Life sometimes throws us financial curveballs, whether that’s a broken boiler, car repairs or a school trip that has come from nowhere. When we are hit with these unexpected expenses, it can be hard to see where the money is going to come from to pay for it, especially when the money is needed upfront, and fast. 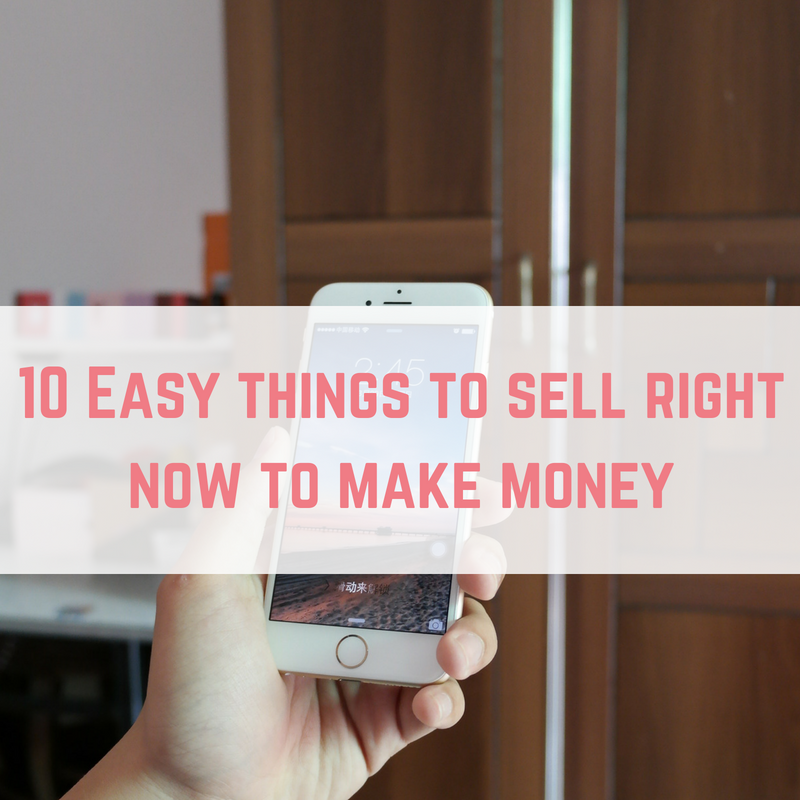 Here is a list of 10 easy things to sell right now to make money fast. 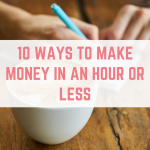 One way of getting some cash quickly and easily, is to sell things you may already have in your own home to make some money. 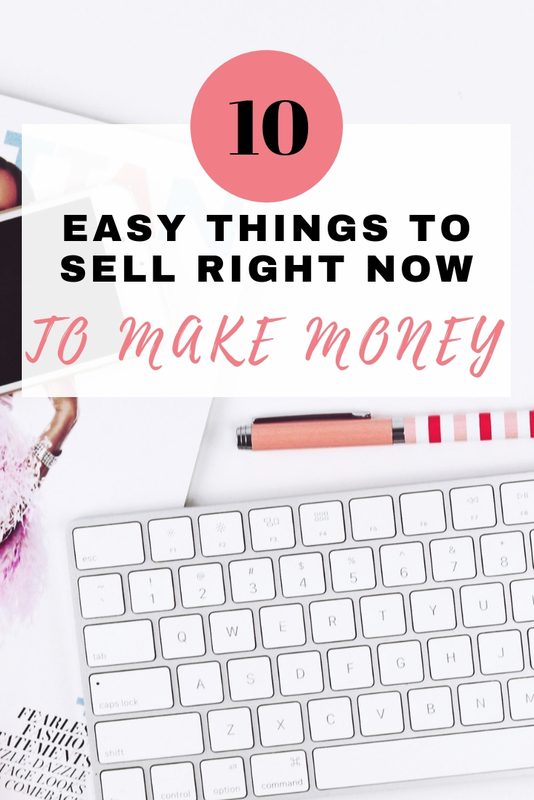 Here I have put together a list of 10 things you can sell right now to make some money. 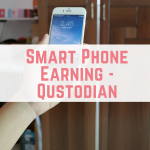 So you dropped your old phone down the toilet and it doesn’t make a sound anymore- you can still get money for it! 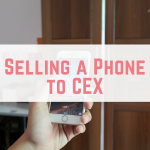 Pretty much any old phone (particularly iPhones) can make you some fast cash as people will still want the components for spares to refurbish other phones. Head to eBay and view completed listings to see what you might be able to get for your old phone. Be sure to list every fault to ensure the buyer is very well informed about what they are purchasing. Got a gift card for a store that you never shop at? 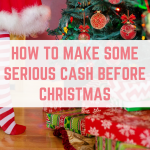 You can sell your unwanted gift cards for cash! University textbooks often cost the earth when they are bought brand new, so many students will be looking to purchase these second hand, particularly before the next year starts in late September/October. You can still turn a fair profit on your textbooks when they are second hand, due to the high demand- Amazon is probably your best marketplace to use to sell these as this is where most students will be searching for books for the next term. As you probably already know, kids grow out of clothing in the blink of an eye. Which means that your unwanted kids clothing is very likely to sell quickly to other parents who are in the same situation as you with kids growing faster than their wallets can keep up with. If you have some kids clothing lying around, it’s a good idea to bundle it all up in age groups and sell as job lots on eBay or even on Facebook Marketplace. Kids clothing is always in high demand so you will be likely to get cash for old clothes quickly. You know the ones- the shoes you wore once and never wore again because they destroyed the backs of your feet. The dress that is just a little too low cut that you never wore it again because you were constantly adjusting the neckline. You have to be honest with yourself with these items, and no matter how much you might love them, they are probably not going to get worn again. 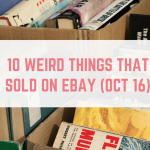 The bonus to items like these is that they are probably in ‘like new’ condition, and you can fetch a higher profit selling things that are in great condition on eBay, Depop or Mercari. 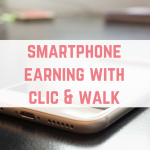 Whether you are a budding photographer, freelance writer, or virtual assistant in the making, you can sell your skills for money. Head to sites such as PeoplePerHour or Fiverr to check out available jobs, and also list your own services. 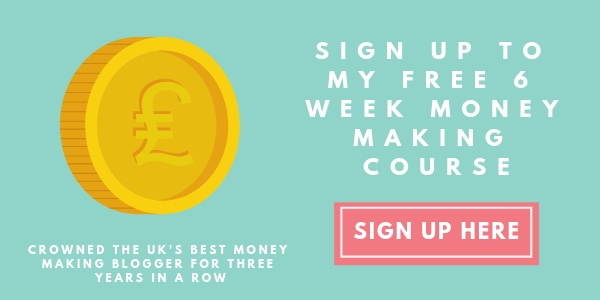 Virtual assistants can earn around £10 an hour- so as long as you have a laptop and an internet connection you are good to go. Furniture is in demand throughout the year, but the summer is a great time to also sell any unwanted outdoor furniture, BBQs and accessories, and kids paddling pools and slides. The best places to sell large items of furniture is on Facebook Marketplace, eBay (collection only) or Shpock. You can request that the buyer picks up the items themselves which means that there is no extra effort on your part to get these things sold and out of your house. Yes, people will part with their money for empty jars. Whether it’s something more specialised like Yankee Candle jars, or something more basic like coffee jars- people want to buy them! With the rise of the DIY wedding, empty glass jars are sought after for homemade centrepieces and décor throughout the wedding venues. eBay is probably the best place to sell these- check out completed listings to see how much empty jars have sold for in the past. Vintage is still very popular, with consumers always wanting something unique for their wardrobes, but also their homes. If you have any vintage ceramics or glassware lying around (or perhaps your parents or in-laws do), this will get snapped up on sites like Etsy, which is a vintage lover’s go-to place to buy their wares. Got a perfume gifted to you which you’re not that keen on? Got talked into buying that eyeshadow that you didn’t really need from Mac? People will pay for your premium cosmetics and perfumes- even if they have been slightly used. Again, eBay is probably the best place to go to sell these as you have access to a huge online marketplace which means that your unwanted items are likely to sell quickly and at a higher price. Previous Post: « Are you missing out on free food? These are all fab ideas. I think it’s so easy to forget that we’re often sitting on money in our homes by holding on to clutter that we simply don’t need anymore! I have a phone from boost mobile in which the screen is cracked i just have the ohone not the accessories. I also have a few gkass jars i have a samsung galaxy 1535 that id like to upgrade to another phone. It doesnt get an internet connection. I dont have the box and charger either. A friend of mine bought it for me from a friend of his.